Well suited for private offices, open floor plans and conference rooms. 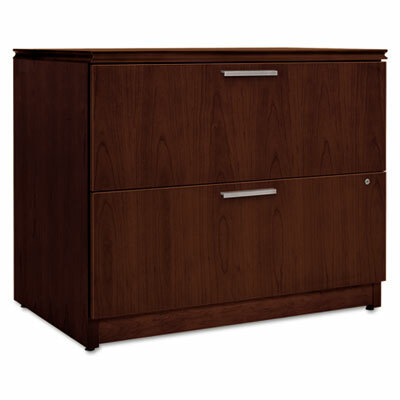 Mechanical interlock inhibits more than one drawer opening at a time. Finish on surface provides lasting beauty and easy care maintenance. A blend of value, style and superb craftsmanship. Well suited for private offices, open floor plans and conference rooms. Mechanical interlock inhibits more than one drawer opening at a time. Drawers operate on steel ball bearing suspensions to ensure smooth, quiet, long-lasting operation. Finish on surface provides lasting beauty and easy care maintenance. Overall Width: 36" Overall Depth: 24"